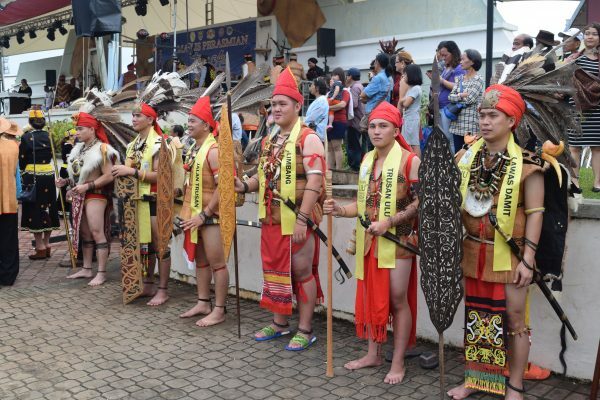 The annual Irau Aco Lun Bawang enters its 32nd year in 2019. 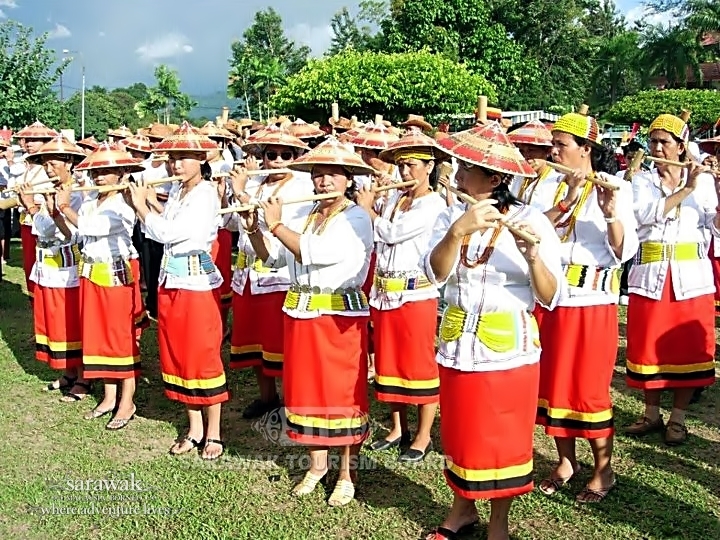 Irau Aco Lun Bawang Festival is traditionally a celebration of the rice harvest but now it showcases a variety of Lun Bawang’s culture including traditional music and dances as well as traditional handicrafts and traditional Lun Bawang’s cuisine. 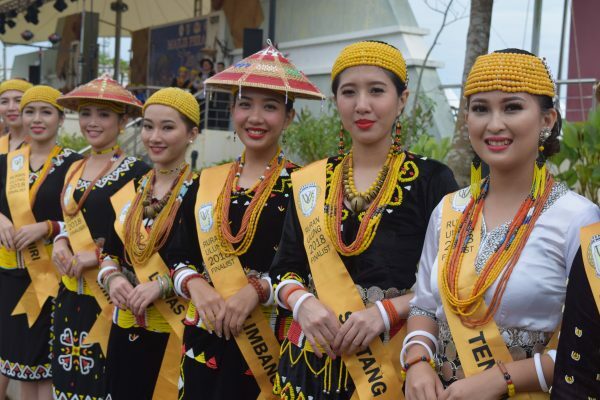 This festival is the largest gathering of the Lun Bawang community at any one place in Sarawak. This event takes place at the end of May every year. Their counterparts; the Lun Dayeh from Sabah are also invited to the festival. You will be entertained with the the community’s cultural dances, ‘nguip suling’ (bamboo flute band), ‘angklung’ performance, and also modern day band performance. There are handicrafts and traditional Lun Bawang cuisines for sale and telematches; traditional and modern.